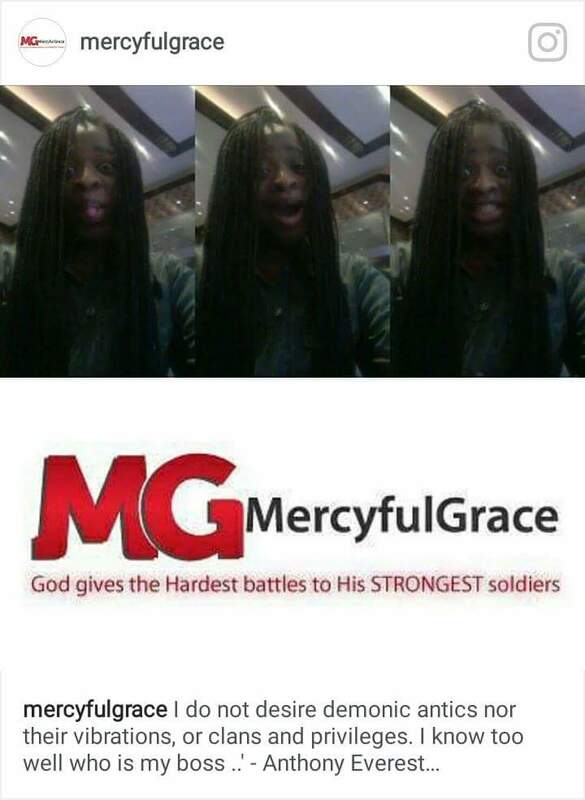 ← MercyfulGrace Diaries with 76 – ‘The Movie’. 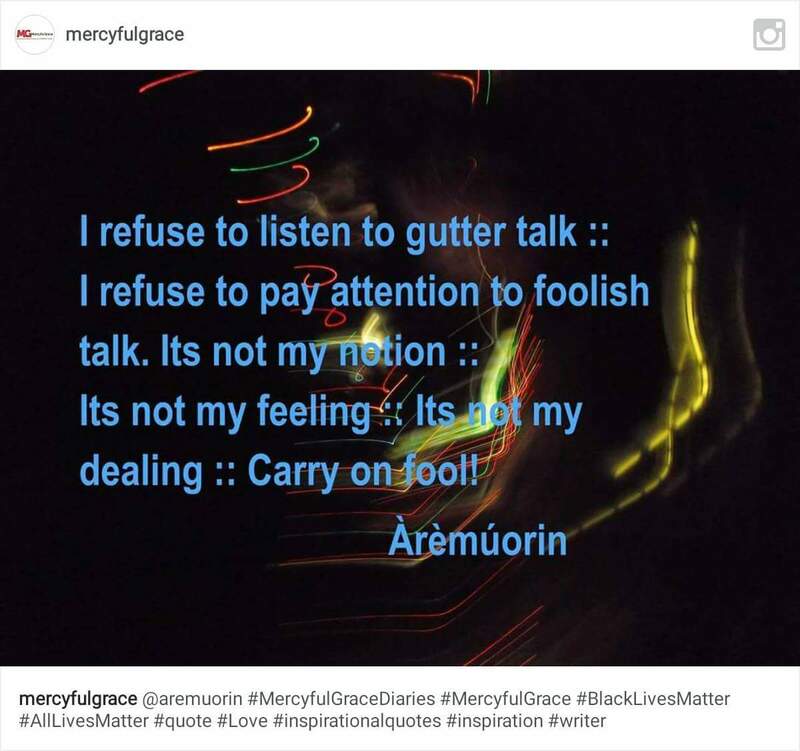 MercyfulGrace Diaries with Religion – ‘Leave Me Alone’. Any self professed santicmonious religious occult that attempts to manipulate me with the word of God, or use Jesus, and such, will loose my respect quicker than my braids. So. Dont even bother. I know religion from A to Z. God is not #religion. Worry about your own salvation, sin and redemption; before I put you on blast ..’ Go read my post on #PaulHeflin. Mofos be coming at me saying they wanma pray for me. Escuse you? Why dont you #pray for self first, to meet the real #Jesus. The one that John 3 :16-17 talks about. Not the #angel of of light, #lucifer, that’s using you to attack, #harrass and #condem xtains or the average, Joe Blog. Cheek! You cant bind a common cold or head ache. How can you? Dont you dare, come for me before I lay hands on you first ..’ Cant stand the #demonic agents pretending they love or know God. Do you think everyone is that #gullible or #naive? You need to save yourselves first. I got the Holy Spirit on speed dial and on KNEE-MAIL ..’ Thanks but no thanks. Christains do a lot of scandalous evil under the pretence ofGod. Slavery and Racism by the Catholic Church is just a tip of the iceberge. When great minds meet – they work together not against each other. Thats how greatness is born!